Peter Farrelly’s Green Book continues down its awards-season road after its debut at the Toronto Film Festival, where it won the People’s Choice Award, a key Best Picture Oscar predictor. The heartwarming and hilarious road movie, about the burgeoning friendship between Tony “Lip” Vallelonga, a prejudiced nightclub maître d hired as a driver, and Don Shirley, a black jazz pianist booked on a tour of the southern U.S., has been universally embraced ever since. 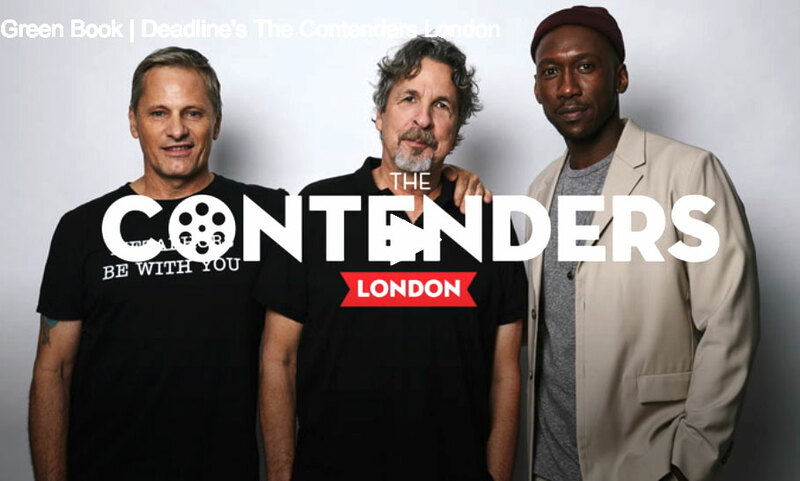 Farrelly joined stars Viggo Mortensen and Mahershala Ali recently at Deadline’s The Contenders London to discuss the film. The pair’s friendship endured for more than 50 years. No small wonder, after everything they went through on the tour. As Ali pointed out, Shirley didn’t have to tour the segregated American South. Published Oct 29, 2018 in Deadline: Hollywood.